Ahh~ the air smells more relaxed on a weekend doesn’t it? My tea tasting journey continues with this cup of organic green tea. 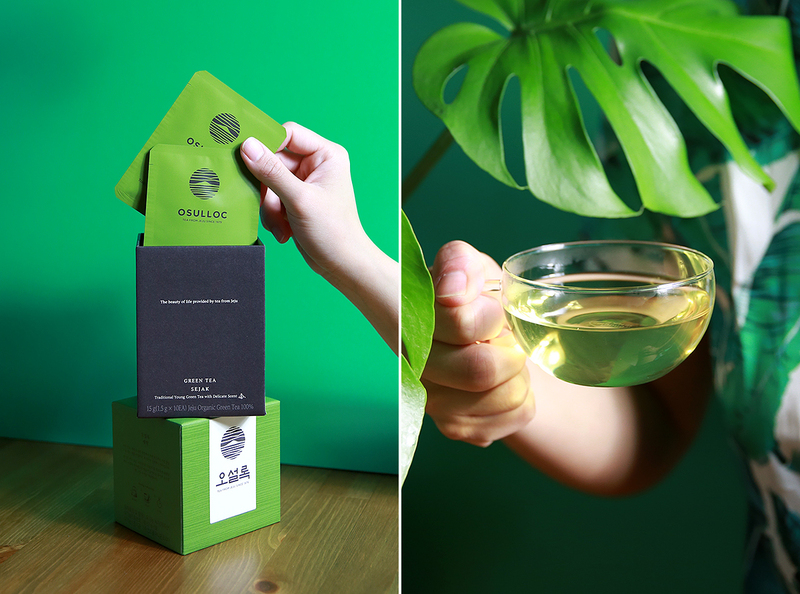 OSULLOC Sejak is a traditional, high-quality, organic green tea made of young, tender tea leaves🌱🌿grown in Jeju island. 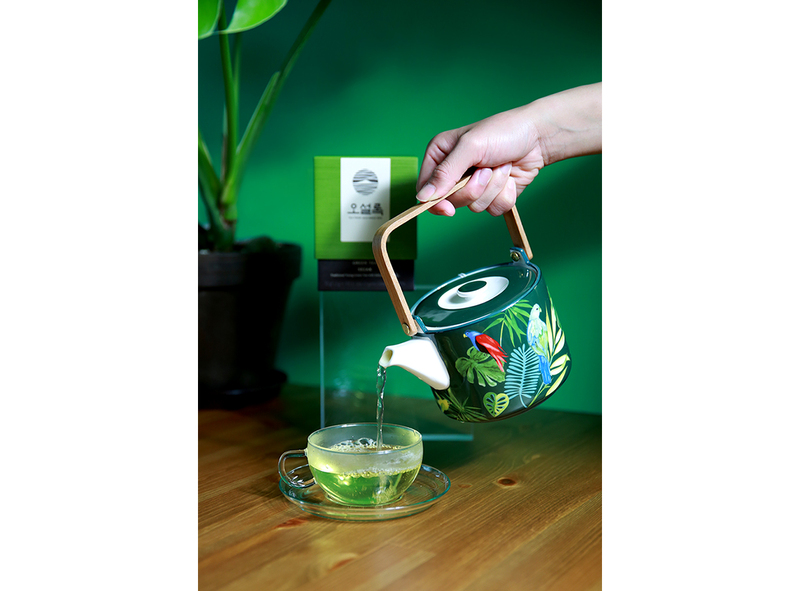 There are a few packaging available for this Sejak tea depending on your preference like loose teas or pyramid tea bags like this hard case option which are 10 separately packed triangle tea bags. This is an old tip but don’t throw away those teabags- instead place it in the fridge and use it as a relaxing eye mask (like those cucumber slices) whenever you need to calm your fatigue eyes.